Well, my plan for tackling my mountain of projects is coming along nicely. 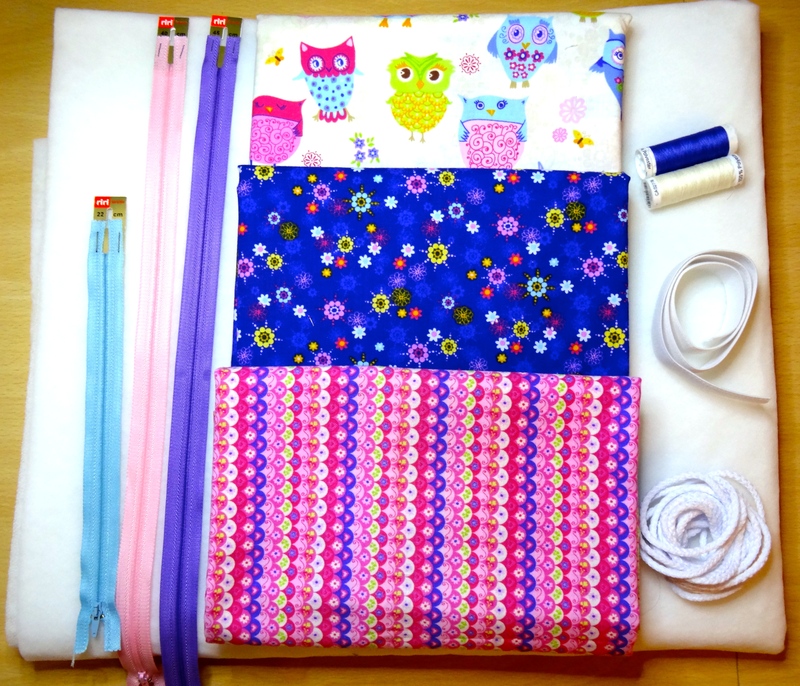 Stage 1 is well underway – I’ve been sorting out my sewing room over the past week, and will finish up just as soon as RR builds the Ikea bookshelves we bought to house my overflow projects, which are currently sitting in piles all over the place. Then I’ll be able to see everything at a glance, and stop having to hide stuff away in drawers and cupboards. Result! Phase II was to create a list of all my projects, and decide what to work on first. Well, that’s actually done. And it’s makes for scary reading. It’s all a bit daunting, really. I’d better started, then, hadn’t I?! 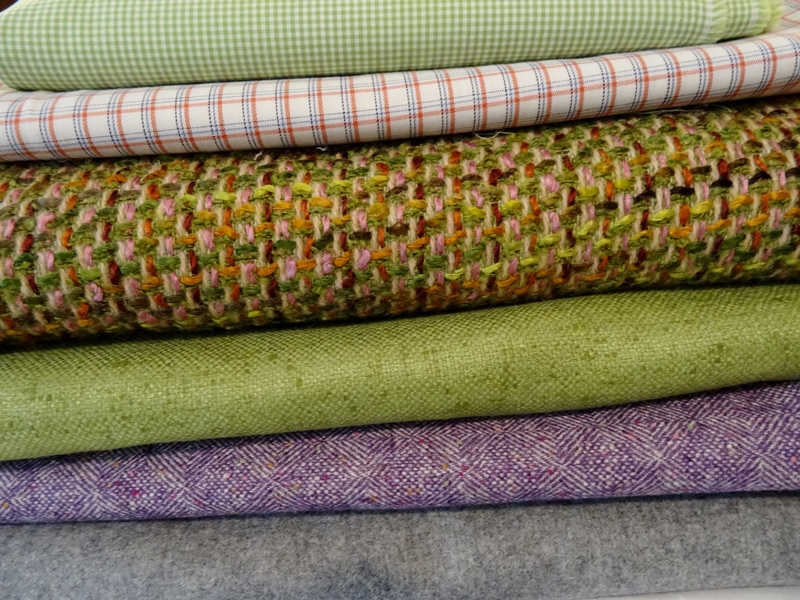 And so, without further ado, here are the projects I plan to be working on during my 6 month Fabric Fast, and also (because I can always roll them forward to future quarters) my goals for the Q1 2014 Finish-Along, hosted by the lovely Katy at The Littlest Thistle. 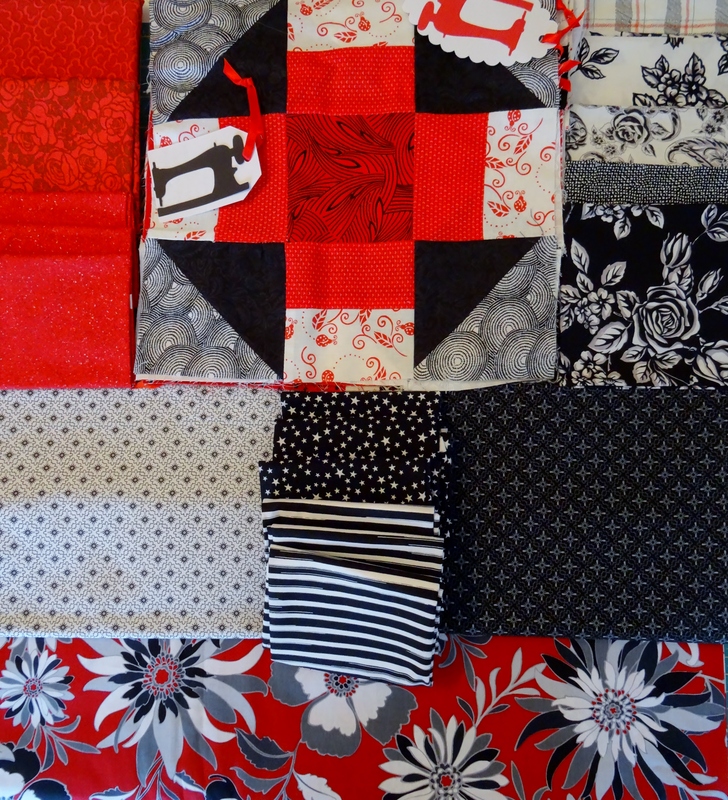 When we left the US in 2010, a load of quilting friends made 12 1/2″ blocks for me in a red, black and white colour way. 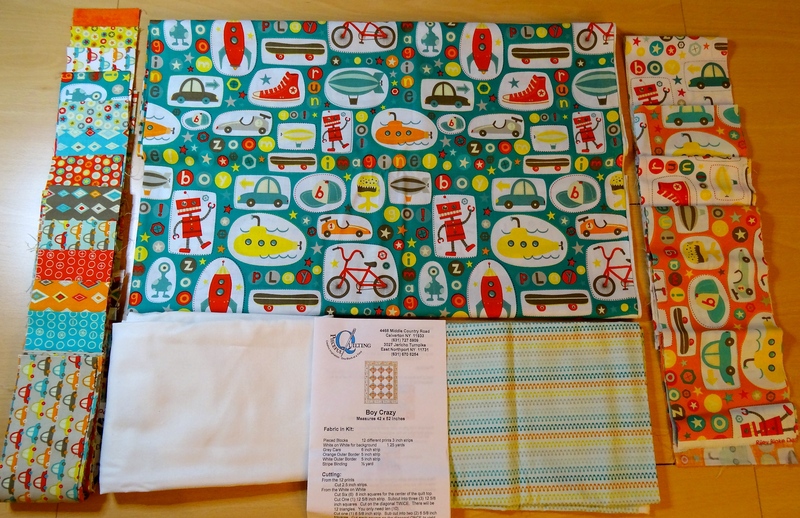 I finally got round to getting border and backing fabric, and I’d love to get this put together and quilted. In baby pink and soft grey. So beautiful. Such an easy pattern. Don’t know why I’ve not finished it yet! 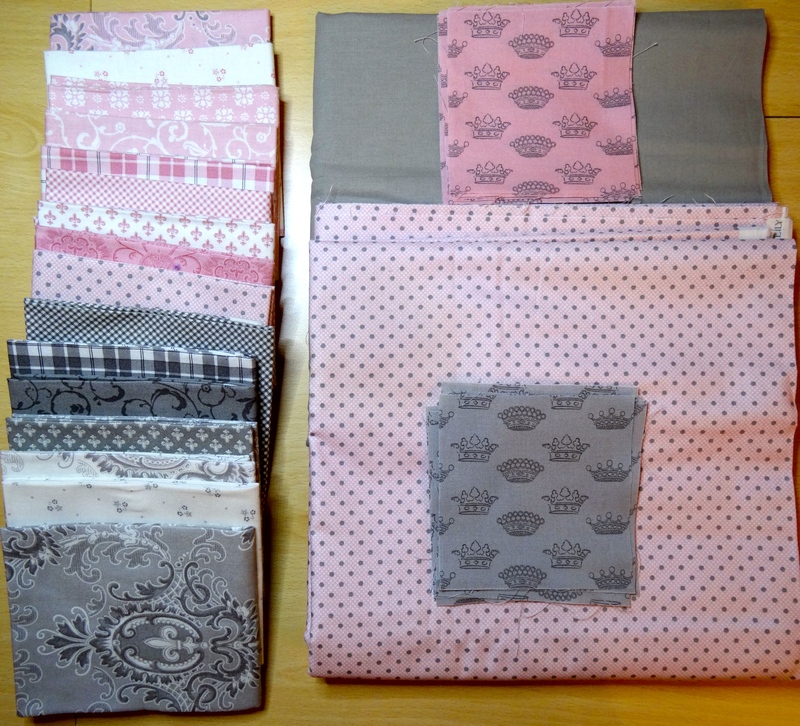 After making the Kitty Camouflage Quilt, I was left with a load of 9″ HSTs, plus 2 1/2″ strips of various lengths and some yardage. I want to make something useful with it – probably lap-sized, probably for Mum. 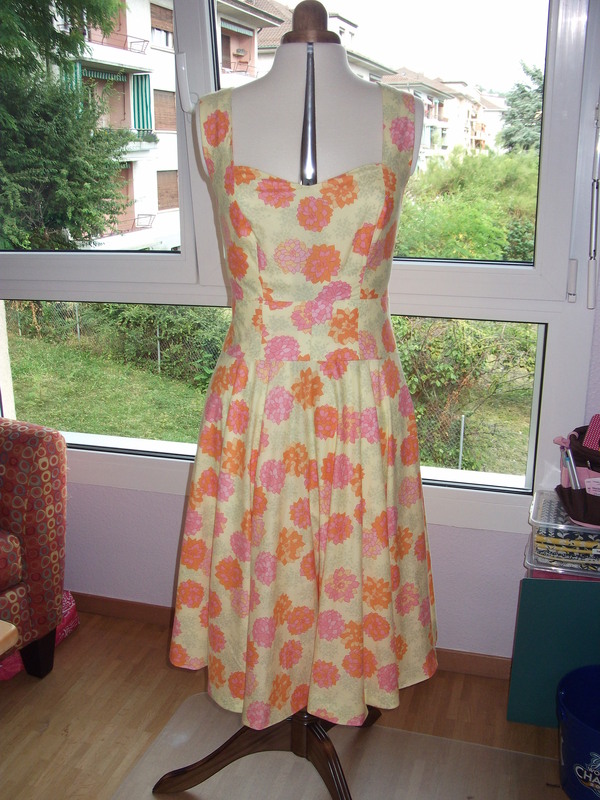 We’re off on a Caribbean cruise in March, and I want to make another sundress to take along, like the one I made last summer. I bought some glorious fabric in New York back in December, and have a great looking pattern, I just need to lose those extra few pounds and get cracking! 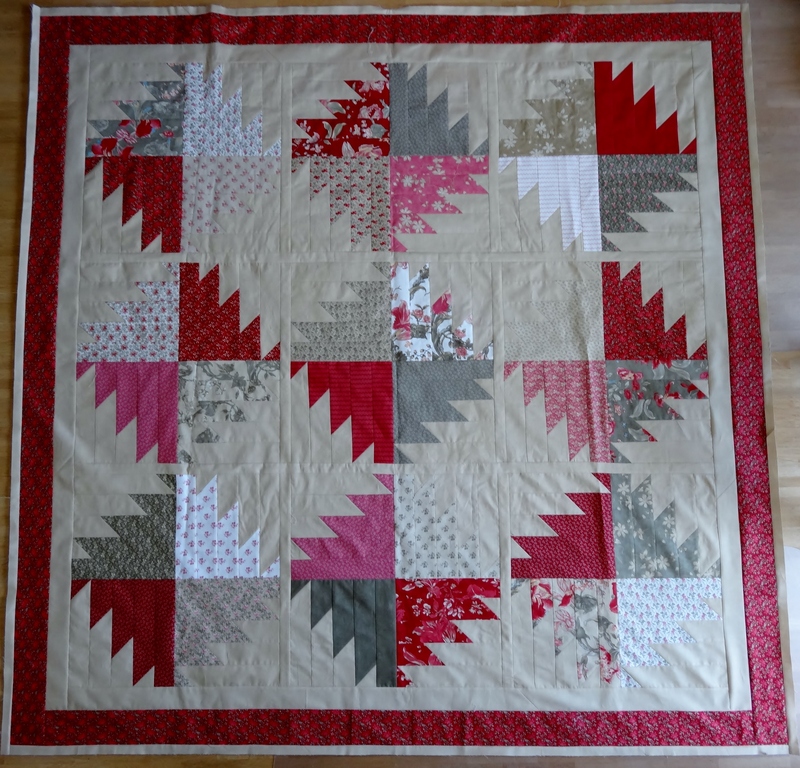 I made the top at a class I took with Marti Michell back in September, and have started quilting it, I just ran out of inspiration and motivation a few months ago. 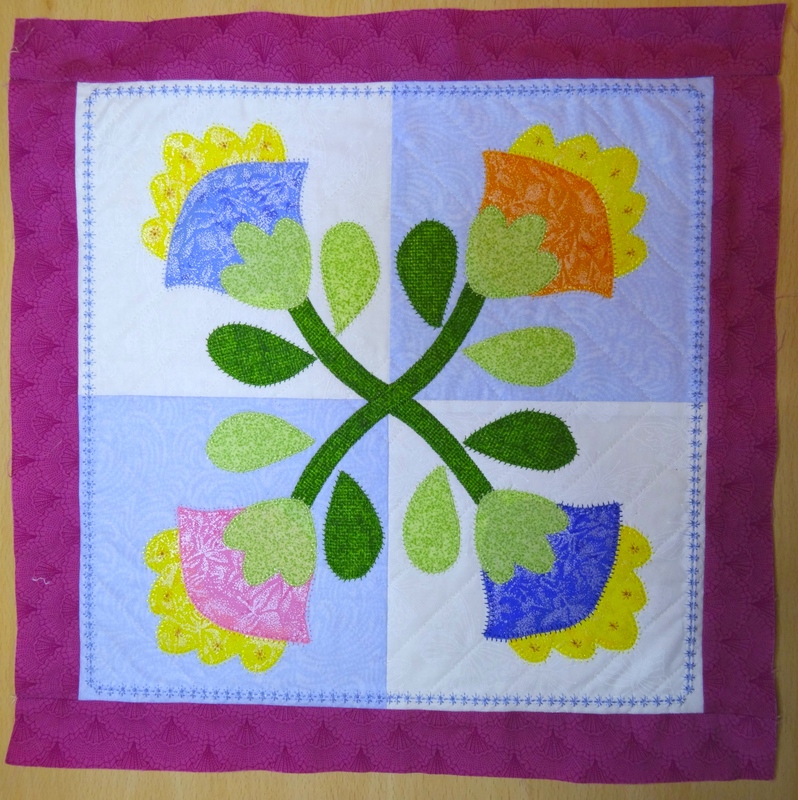 I finished the top last year, can’t decide how to quilt it, need to drag it out of the cupboard and take another look. 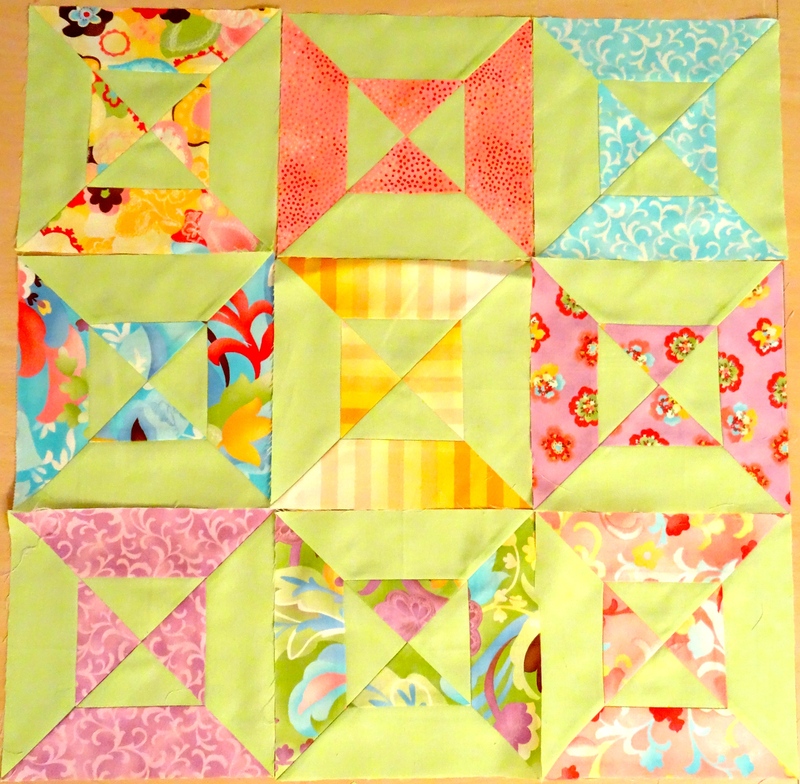 Made using Soul Blossoms charm squares and 2 1/2″ strips, with a bright orange background, I finished it a year or so ago. 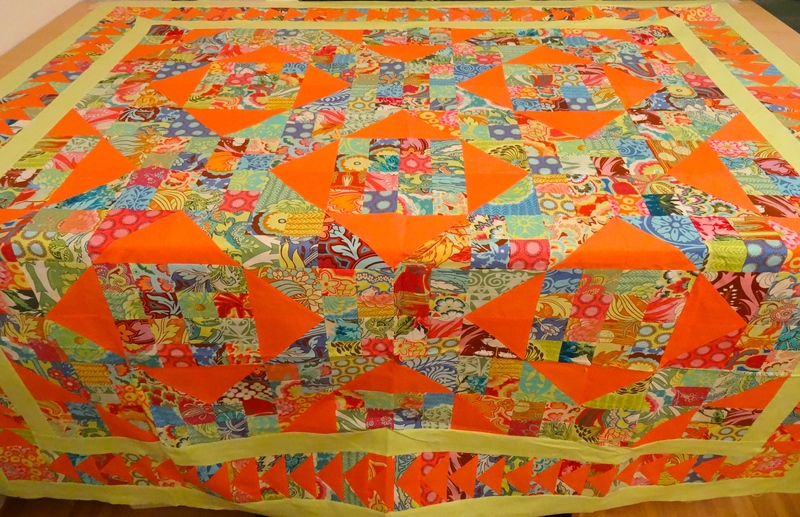 I love this quilt, it’s so bright and cheerful that I really want to get it all done and put to good use! 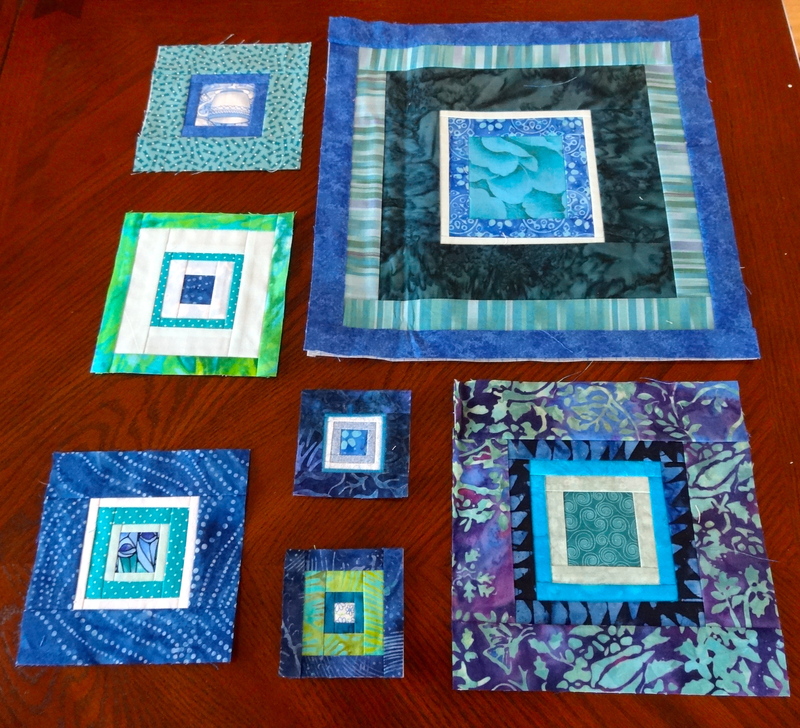 And, because I’m an ADD quilter, I need to have some projects I can pick at when I need something different – I doubt any of these will get finished this year, but, hey, you never know! 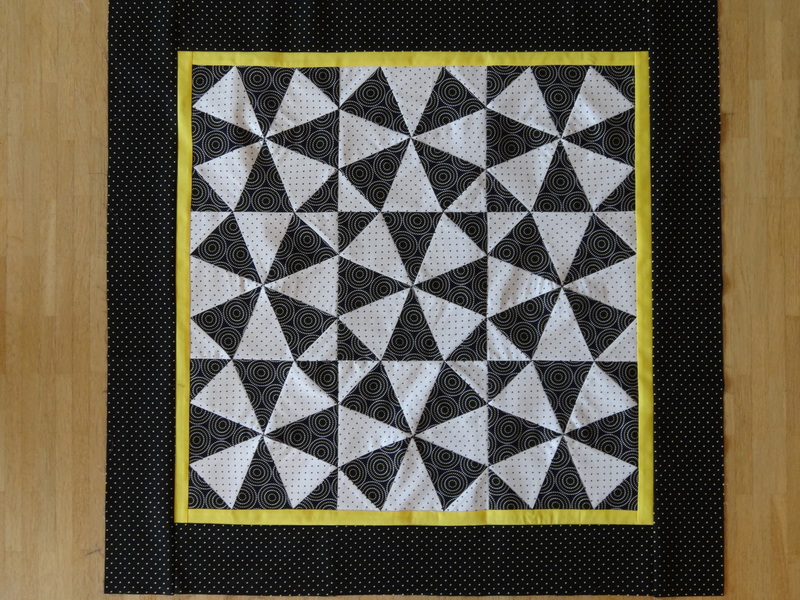 I started this back in October, at a class given by my friend Judy, and I like to pick it up every few weeks and make another block or two. It’s going to be one of those long-term kind of projects. 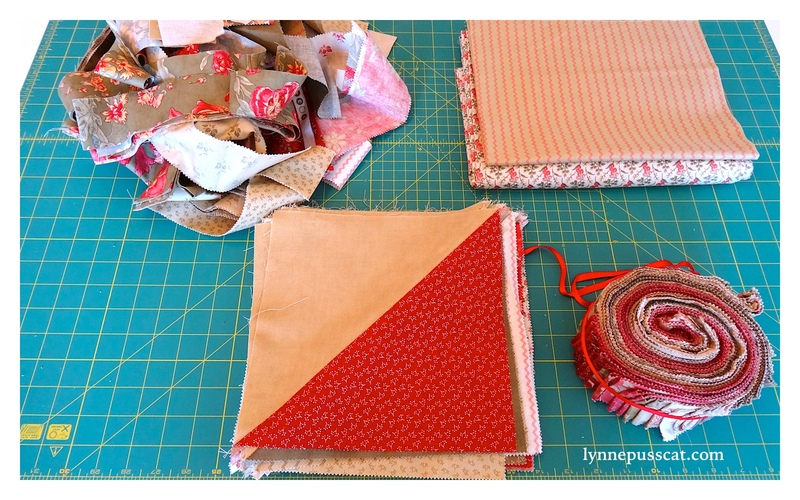 I’m hoping it will make a lap-sized quilt. I don’t even remember how I got started on this one, it’s been around for 4 years or so and I’m still working on it on and off. 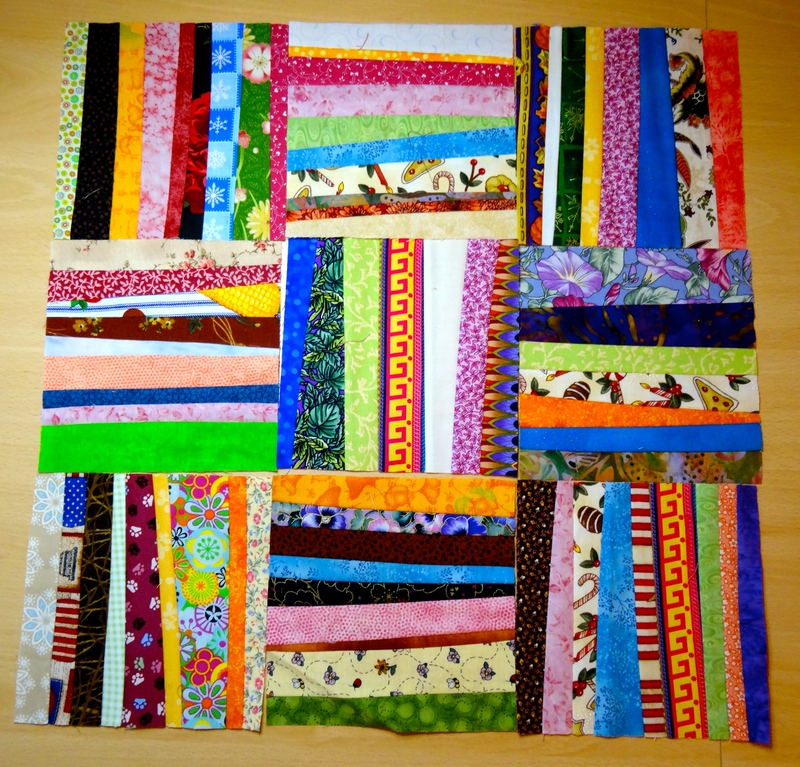 It’s basically made up of 6 1/2 ” squares formed of scrap strips of varying width. I know it will be beautiful, and full of so many memories, and I’m on no hurry to finish it. It’ll eventually be king sized, to put on our bed. 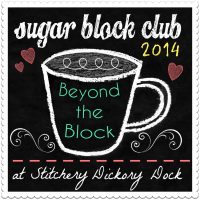 Oh, and I’m also planning on getting and then staying up-to-date with my Blocks of the Month – from the Fat Quarter Shop and the Sugar Block Club over at Stitchery Dickory Dock. So there you have it. Seems quite optimistic, but nothing ventured, nothing gained, as they say. 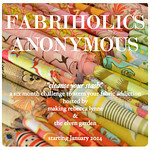 Linking up with Fabriholics Anonymous Fabric Fast and the Q1 2014 Finish-Along – why not pop over and see what other quilters have planned this year? I’m glad to know someone has as many irons in the fire as me! Let’s hope 2014 is a year of great progress. PS, any chance you could smuggle me to the Caribbean too? Good luck on all your projects. I did not realize how many partially done and ready to do projects I had until I started getting my list together. Lynne, I could help you with long arming those finished tops. Ooh! Lots of great projects. 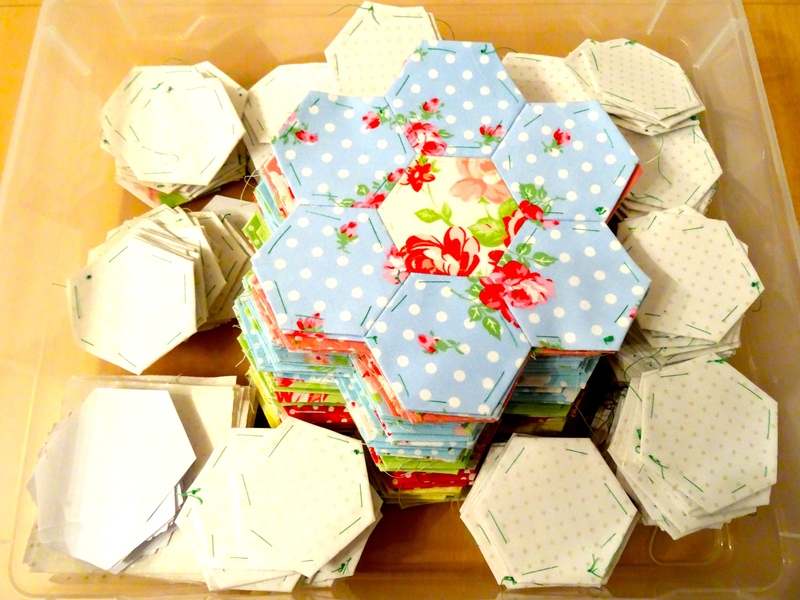 I love the pink and grey, sweet hexagons, and the kaleidoscope! Best wishes for your finishes.